I first wrote about Arboretum over two years ago (←you can read specific thoughts there). I had no idea that the game would become the runaway hit that it did. The publisher, Z-Man Games, is notorious for low print runs on their titles and Arboretum is no exception. This game became so scarce that I finally had to stop recommending it to people because sites like eBay were the only places to find them. A used copy could fetch close to $100! 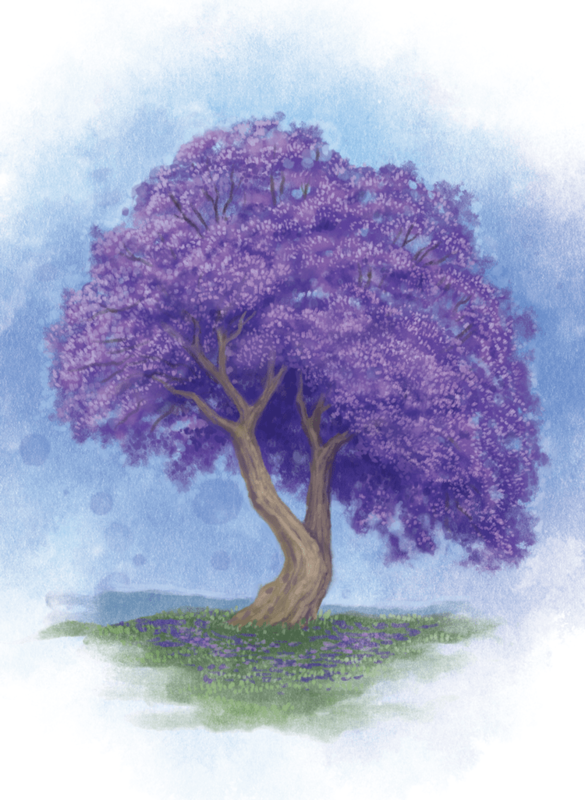 Well, now it looks like I can renew my recommendations because Renegade Game Studios has effectively announced the Arboretum resurrection. That’s right, the same publisher that has delivered great titles like Clank, Lanterns, and Lotus is adding Arboretum to its lineup. What a way to celebrate Arbor Day! As I understand it at this time, nothing is changing with the game mechanically or thematically. But Renegade has brought in a new artist to replace Dan Cassar‘s stunning work. Dan did a wonderful job with Z-Man Game’s version of Arboretum and something tells me that I’ll always love it the most. It was simple, elegant, and serene. However, I am definitely excited to see what Beth Sobel can do with it as well. Beth’s work on Lanterns and Viticulture is amazing. Of course she’s done more great work than just those two. Seemingly everything else she touches is a success. That’s possible. I’ll be buying this version of the game and also keeping my original copy. As I’ve said, I’m pretty sure nothing will supplant the original for me. But if accolades mean anything to you just realize that this game received The Dice Tower Seal of Excellence and Shut Up & Sit Down Recommends. It was also nominated for a Golden Geek Award in 2015. So, it has its credentials in order. The resale market went crazy with this game as evidenced by $100 used copies. And it’s being reprinted by another company. I’d say it has earned its hype. If you’ve been wanting to play this but couldn’t bring yourself to pay the outrageous secondary market prices now is your chance. Go to your friendly local game shop and ask for them to stock Arboretum. They’ll likely set aside a copy for you and neither you nor the shop will regret it.